Most Rally Pacs have the wires cut when they are removed. This repair harness has the correct colors and plugs. 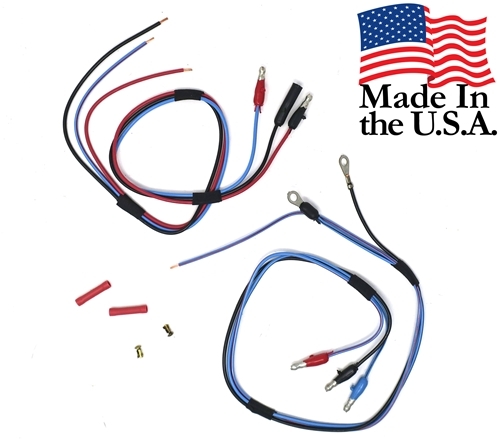 It is made to splice into the existing damaged or cut wires for a 100% factory look. This is for the low profile design rally pac.